Within reach of neighbouring Brazil and Guyana, in the south east of Venezuela, some 700km from the nation’s capital city Caracas, sits Canaima National Park. 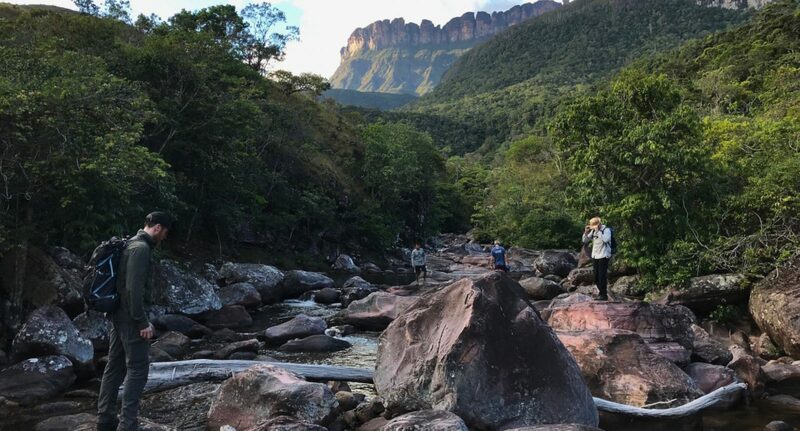 Home to the iconic flat topped tepuis which inspired Sir Arthur Conan-Doyle’s 1912 novel The Lost World, this is where the the world’s highest uninterrupted waterfall, Angel Falls, cascades 979m to the jungle below. 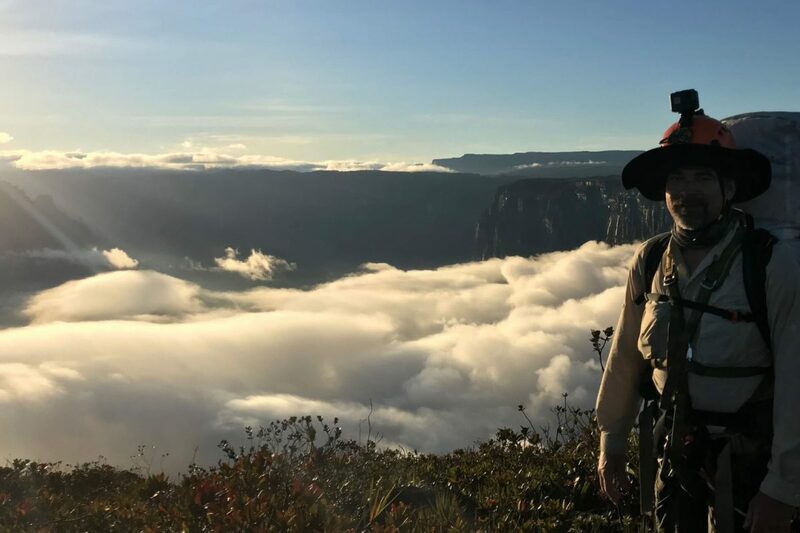 Having joined the Secret Compass Angel Falls team at the turn of the year, now back home in the San Francisco Bay area, Gary Flint reflects on his experiences on a two week expedition which saw him, along with a team of four, trek to the top of Auyán-tepui, before rappelling almost a kilometre down its face. So you narrowly missed out on joining the 2018 team, it must have felt great to finally touch down in Venezuela 18 months later. 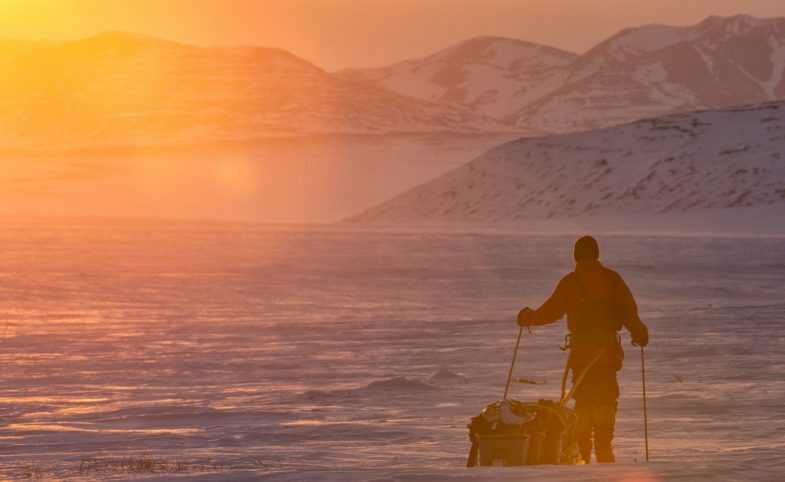 Last year, my step mother was progressing through end-stage cancer, as my father had a couple years previously, so I had been making trips back to my childhood home every two weeks during the months leading up to the expedition departure. 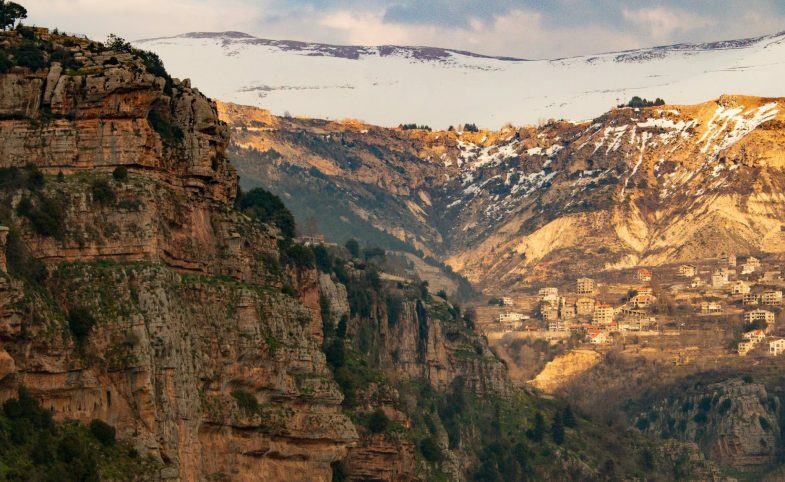 Needless to say my focus had not been on training and prep for the trip so I made the decision to postpone it which I knew was a bit of a gamble as there was no guarantee of a subsequent expedition. 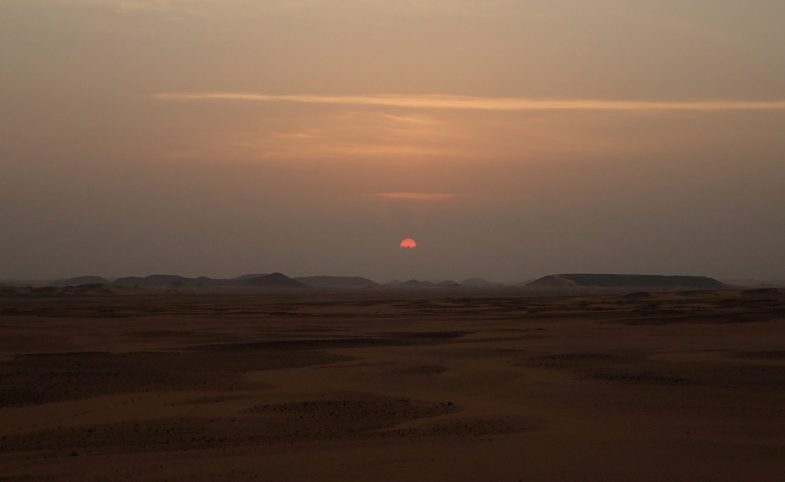 In an unlikely coincidence my stepmother passed away on February 2nd, the final day of the expedition. Which was the universe’s way of confirming that I’d made the right call. So yes, it felt not only great but a little surreal. For me this was truly a trip of my dreams. In 2013, I’d traveled by boat up the Carrao River from Canaima as far as Orchid Island. I could see Auyán-tepui looming in the distance but the river was too low to continue onward to view Angel Falls. In that moment I resolved to return one day to see the falls. It was a year or so after that trip that I discovered the Secret Compass Venezuela expedition while looking for a new adventure trip for my now-adult son and I. He had previously traveled with me as a teenager to the Peruvian Amazon, Madagascar, and Venezuela but as he’s not fond of heights or interested in rope work, I quickly concluded that this would be a solo trip for me. 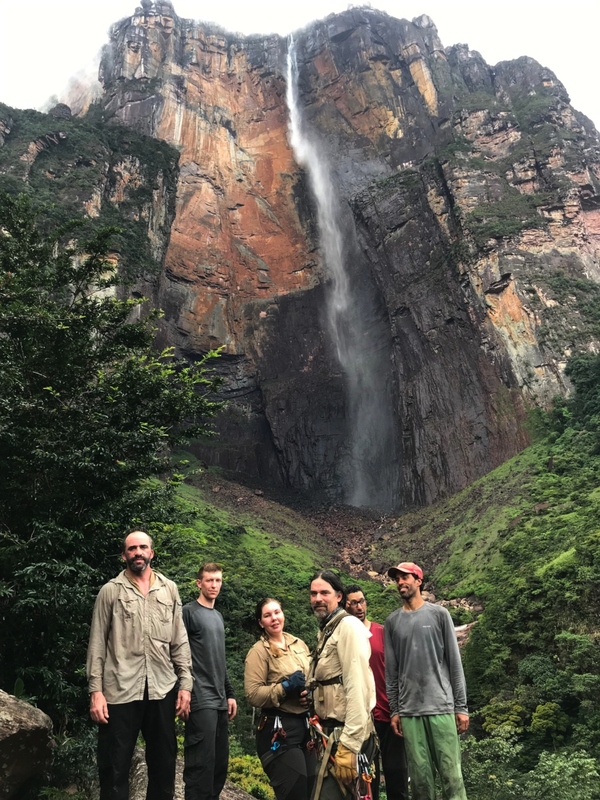 Personally, I couldn’t have dreamt up a more incredible return to Venezuela to see Angel Falls than one which concluded with rappelling down the face of Auyán-tepui. As for the surreal part, as of the week leading up to departure, my Venezuelan visa still had not been approved. In an attempt to facilitate the approval process I made multiple, in-person visits to the consulate in San Francisco, CA, during the week leading up to my planned departure. I visited Monday through Friday, during their narrow opening hours of 9:30 AM through 1:30 PM – all in the hope of having a stamp in my passport by the week’s end. I’m not sure if these visits were absolutely necessary, but by my second visit was on a first-name basis with a consulate employee I hadn’t even met – and even received another employee’s personal phone number for after-hours updates. So it was with incredible relief that I received my tourist visa stamp just before 4:00 PM on my day of departure – a scant 5 hours and 45 minutes before my scheduled flight. I didn’t bring my bags with me to San Francisco to visit the consulate as I was concerned about them being visible in and possibly stolen from my trunkless MINI Cooper, so I had to rush back home, two hours during rush-hour traffic, gather my bags, then embark on the return drive to the San Francisco airport – another a one and one-half hour drive. May I never cut any visa-dependent travel so close again, so long as I live. The extra year at least gave you plenty of time to prepare for the abseil. What’s your previous experience like with ropes? I was an avid caver back in the 90s and did some vertical caving in the states of Tennessee, Alabama, and Georgia. Fast-forward a few decades and I was living in California, having not done any rope work in a long time. Then, in 2013, I joined a local search and rescue (SAR) team and began attending their technical rope rescue training sessions. I’ve been an active member of the SAR team since and I’ve received certification in technical rope and swift water rescue. 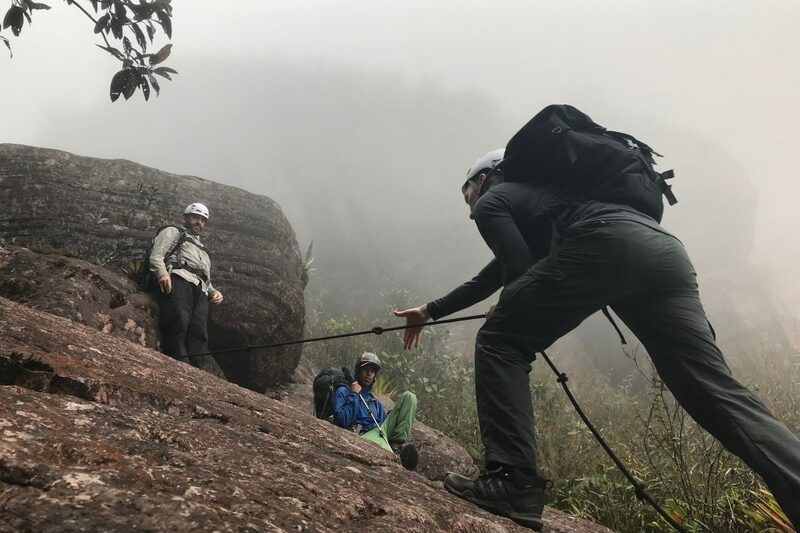 None of my training involved multi-pitch ascents or descents though, so – despite this seeming related experience – I fully expected the descent of Auyán-tepui to be a fresh new experience for me. Right now of course, result of the country’s economic and political crisis, Venezuela is in the spotlight, what was the reality like on the ground for you? It was impossible not to be acutely aware of the economic situation as it affected nearly every financial transaction during our travels. From my point of view it turned each purchase into a non-trivial math problem requiring consultation with websites for current exchange rates as well as the application of personal negotiation skills. The first question you asked at any restaurant was which of the dozens of items on the menu were actually available that day – the answer often being just two or three items. Dave, our expedition leader, was adamant that we experience the local culture whenever the opportunity arose. This led to a visit to a beer garden in the outskirts of Caracas at the beginning of the trip and lunch at a riverside café in Ciudad Bolivar at the other end. The beer garden, in particular, was like encountering a mirage in a desert. We stepped though a nondescript doorway on an empty street into a bustling, colourful, well-lit courtyard. Customers were laughing, taking selfies, and touring the beer brewing facilities – while a mix of Western pop and Latin music blared from the speakers. Definitely not a scene you’d see reported on the nightly news in the US. In terms of safety, it was necessary to take reasonable precautions when traveling the back streets as well as maintain situational awareness, but nothing particularly onerous. At least no more so than past advice I’ve been given related to travel on the Paris Metro: “Watch out for pick pockets!” Or prior to an evening walk down a deserted Naples street: “Hide that nice camera or you’ll be mugged!” As best as I could tell we were the only western tourists everywhere we went, which made the experience that much more unique – but we did stand out a bit. While the economic situation is producing substantial hardship for Venezuelans it was also clear that people were striving to maintain as much normalcy as possible in their lives, which was evident in the public places we visited. I was in intermittent contact with my partner back home via satellite messenger, so I was able to address her concerns about the civil unrest that she was hearing about in mainstream media with the on the ground experiences I was having with Venezuelans going about their daily lives. And in terms of the actual expedition then, how did your expectations match the actual experience? 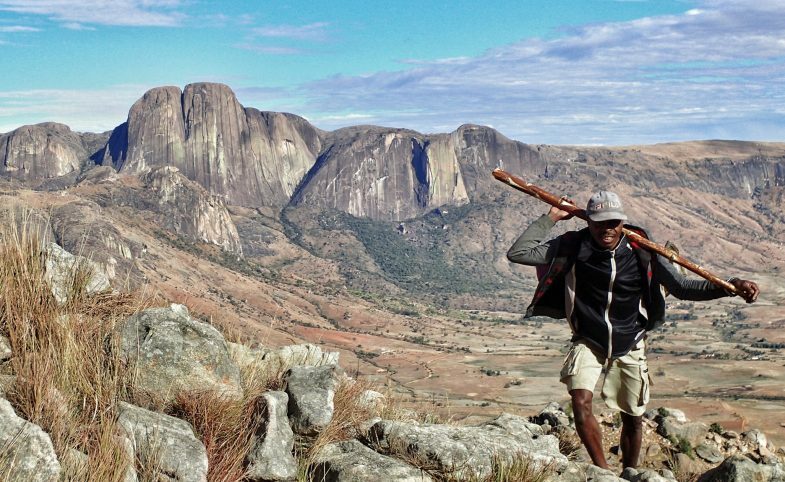 The trek to Roraima tepui with my son in 2013 certainly coloured my expectations. 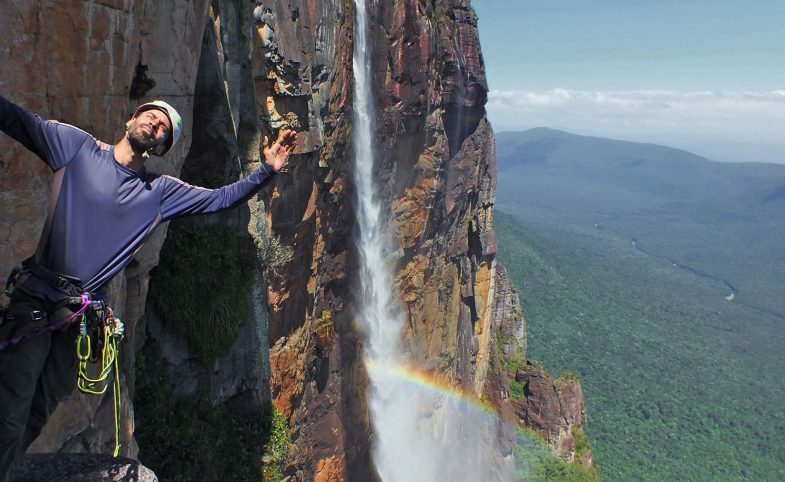 I assumed Auyán-tepui to simply be a larger version of Roraima – albeit with the addition of a world famous waterfall. The approach to both tepuis takes three days and at the end of day three, from atop Auyán-tepui, I thought, so far so good. The terrain on the approach to Auyán-tepui is more varied than that of Roraima and the third day of the initial ascent much more technical. But still, at this point, I was assuming it was only the waterfall and rappel which would set this experience apart. My misinformed expectations came crashing down when I first caught sight of the forest stretching across the top of Auyán-tepui. I was genuinely confused at first. For a moment I was convinced we’d made a wrong turn and ended up back in the savannah below. It took me a moment to process what I was seeing and adjust my expectations accordingly. 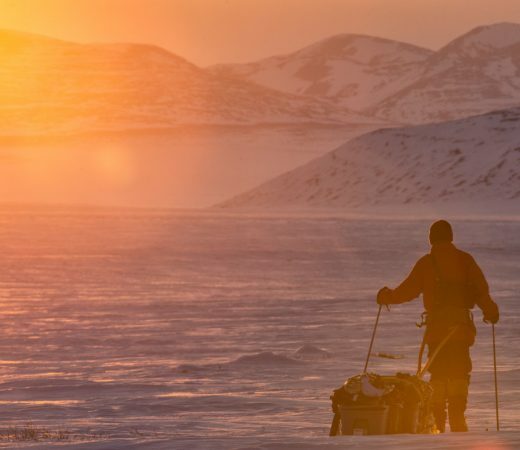 I set off with a renewed sense of wonder and a huge smile on my face – happy with the realisation that this was likely the first of many surprises the expedition would bring. And I’m happy to report, that was indeed the case. 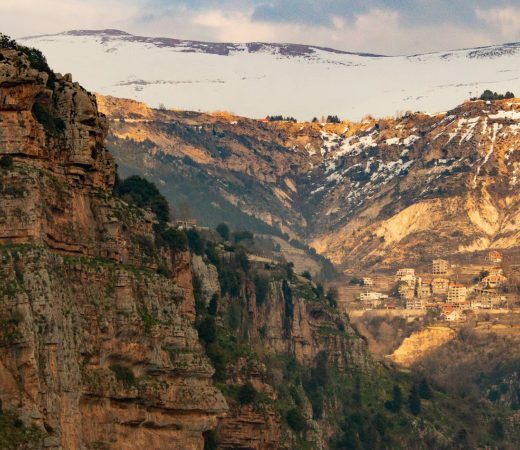 So, the trek then, what was the scenery like and how challenging did you find it? The six-day journey to the campsite above Angel Falls was strenuous but I’d been training for that as best I could in the redwoods of Northern California. The scenery atop the tepui was varied and abrupt transitions from one type of terrain to another were the norm. 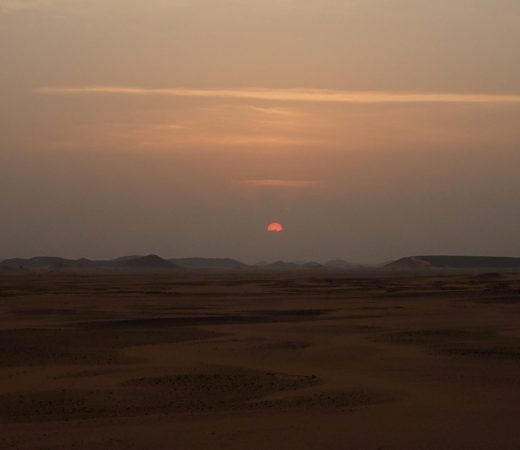 On any given day we might scramble through a boulder field, descend into a tree-choked jungle, slog across a scrubby swamp, and hike across a rock desert – variations of which might repeat themselves multiple times a day. So the scenery was constantly changing and the rock formations mind boggling in both scale and variety. The jungle crossings were my favourite challenge as they were essentially a full body workout. We climbed over and crawled under trees which choked our path, balanced on narrow log bridges over gullies and water-filled pits and scrambled up and down slopes with nothing but tree roots for handholds and steps. In the jungle, every muscle group got a good workout, upper and lower body. Although the jungle terrain was probably the most difficult to traverse, the air was cooler, thanks to the cooling reservoirs of water and the tree canopy sheltered us from the direct heat of the sun, which always made the jungle a welcome sight for me. And thankfully, for the most part, biting insects were scarce. The most difficult thing for me, personally, was not having the luxury to linger and explore the various environments we were traversing. I was constantly searching for lichen and carnivorous plants and would inevitably fall behind while stopping to take photos. Can you explain what it was like standing at the top of the tepui, looking over the ledge? It was awe-inspiring – and a bit scary. I was exhausted when we arrived at the camp near Angel Falls on the sixth night. We had made good time and still had some daylight remaining so someone suggested we get our first view of the the falls so we set off for the overlook. The view from the overlook near the falls was breathtaking and vertiginous. It was over a thousand meters to the jungle covered canyon floor below. Up to this point any concept of the pitches had been left to our imaginations and a single JPEG image with dotted lines plotting our course down the rock face. Even though I could see the wall below us, I couldn’t picture the sequence of ledges which would enable our descent, nor exactly where we’d end up landing in the jungle far below us. I would eventually realise that some of the ledges were so narrow it would’ve been difficult to pick them out from any vantage point. And the moment you stepped over the edge for the first time? I’ve made edge transitions many times so I’m very comfortable with the mechanics of it. However this transition was over a ledge with a drop the height of El Capitan – a mental image I couldn’t dispel. The view was also like nothing I’d ever seen and, I have to admit, incredibly distracting. Clouds periodically obscured the view and did so again before we began our descent. It wasn’t until the third pitch that the clouds cleared and I finally had a clear view of Angel Falls off to the side of our route. That sight put a huge smile on my face. How did you find sleeping half way down the wall? Our accommodation on the wall was a massive rock ledge sheltered by an equally huge overhang. Within the rock shelter there were a variety of nooks, crannies, and platforms. The arrangements were first-come, first-serve, and, arriving second as I did, I had quite a few options: cramming myself into a small vaulted cave with room for two, with a single claimant already; a meter high stone platform, from which I didn’t trust myself to not roll off in my sleep; a wide sloped patch of dirt near forward edge; or a narrow, banked footpath which led past all of the above. I chose the footpath as it offered a soothing partial view of Angel Falls over my left shoulder – and natural barriers to rolling anywhere unexpected. What was it like to get to the bottom of the wall? I captured that moment on video. 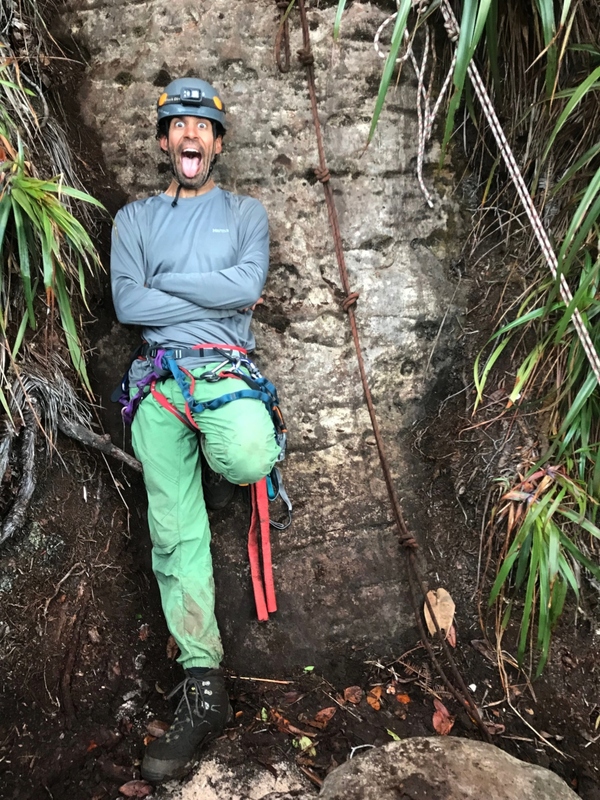 I saw Ricardo, our lead Venezuelan guide, smiling as I approached the bottom of the last pitch. I asked if this was the end of the descent and he nodded with a big smile on his face. He smiles a lot. After touch down we enthusiastically high-fived and I shuffled myself and my gear off to one side to watch everyone else descend. I was both exhilarated and relieved. Exhilarated having experienced what only a few hundred people have and relieved because the last few pitches through steep, jungle terrain were quite challenging. And from here, how did you get back to civilisation? I assumed the rappel was the end of the adventure portion of the trip, but I couldn’t have been more wrong. The last two legs of our return to Canaima included a hike through the jungle to our riverside lodge followed by a trip downriver in a motorised canoe the following morning. Each segment had its own thrilling moments. The initial terrain of the jungle hike was almost as steep as the last pitch of our rappel. We were basically scrambling downslope through steep jungle terrain with fully loaded backpacks, still wearing our harnesses and helmets. The hike to the river was in my opinion the most challenging and strenuous stretch of the entire trip. We stopped only once at the Angel Falls viewpoint for photos and a brief rest. 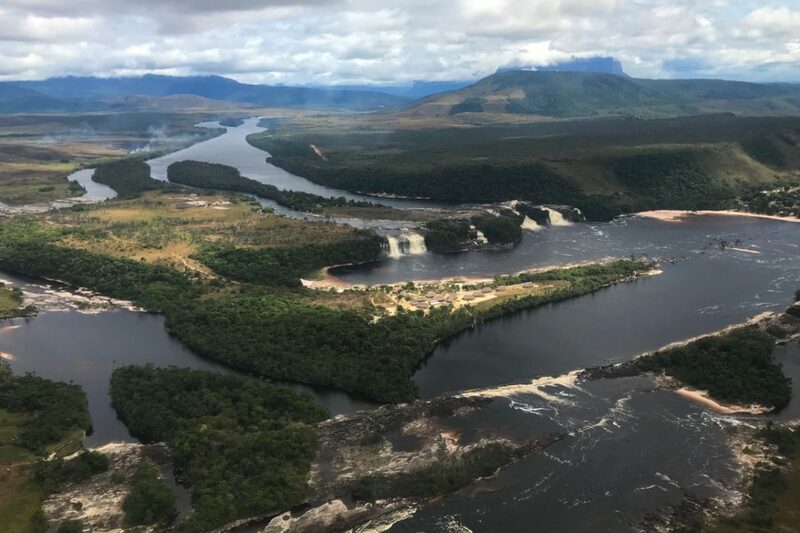 This is the spot at which I would’ve stood six years earlier had low river flow not stopped our forward progress during my previous visit to Canaima with my son. 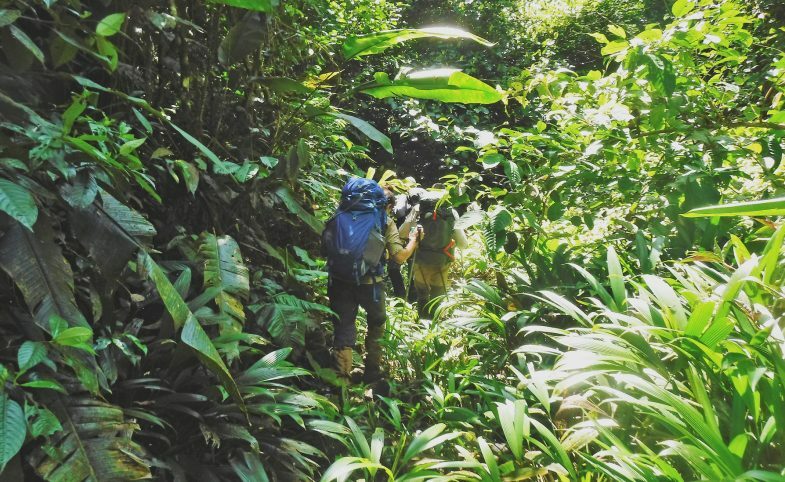 The remainder of the trail to the jungle lodge had been reduced by poor maintenance and voluminous rainfall to a series of ankle-twisting ruts and trip-hazard root tangles. So we had to remain vigilant on a path which was at one time ostensibly accessible to the average tourist. After a night’s rest in hammocks at the jungle lodge – my best night of sleep up to this point – the following morning, we piled ourselves and our gear into a long motorised dugout canoe, sitting two abreast. That journey to Canaima consisted of long stretches of smooth flowing water punctuated by mildly treacherous rapids. On more than one occasion the proreo (prow-man) mis-timed his furious paddling and we hit a submerged rock with a sudden jolt and loud crack. At another point we passed through standing waves which inundated the canoe and soaked everyone from the waist down. There were also treacherous passages which required that we temporarily exit the canoe and make short traverses along the river by foot. After a night in Canaima and more than a few celebratory drinks, we crammed into two tiny Cessnas for the flight back to Ciudad Bolivar. Our drivers met us at the airport and took us on a circuitous route in search of lunch. We eventually ended up at Cafe Angostura on the banks of the Orinoco River with a view of the Puente de Angostura suspension bridge in the distance (the first bridge to span the Orinoco river). Although handed a multi-page menu, we knew the drill at this point and asked what was actually available. Despite the limited menu – only three items available – the food was excellent and the Polar beer light but refreshing. While we ate, the staff asked if they could take photos of our group. I wasn’t sure for what purpose, but made sure to note their Instagram address on the wall. After our return I found the café on Instagram, scanned their recent posts. Sure enough, they had posted photos from our visit. I can’t think of a more accurate method for pinpointing our return to civilisation than this Instagram post. So now what, what’s next for you? Prior to this expedition it had been six years since I’d done anything this strenuous. I’m 53 and had begun to view this trip as my last big adventure. However, five or six days into the trip I realised I had mentally and physically prepared myself for more than just this expedition. I made a resolution to apply to the local mountain rescue unit (a more specialised SAR team) on my return. If I’m accepted on the mountain rescue team it’s likely that many of my future adventure trips will be focused on mountains and mountaineering. Totally unrelated to outdoor activities, I was signed up for a Roller Derby Boot Camp scheduled to start the day after my return from Venezuela. I was an avid skater as a teenager and did quite a bit of street skating as an adult, but now, my 8-year-old is in the derby development league and after attending a few of her practices, I was reminded how much I dislike sitting on the sidelines to watch everyone else have fun. My intention was to apply for a coaching position after boot camp but my skating abilities were noted and I was encouraged to go ahead and apply to coach right away. So at this point I’ve been coaching derby for over a month and I’ve just wrapped up boot camp. Between roller derby coaching, the possibility of joining a mountain rescue unit, and the subsequent likelihood of a shift to mountain-oriented treks and expeditions, the landscape of how I spend my free time has potentially been completely altered—due in no small part to my experiences on this expedition.